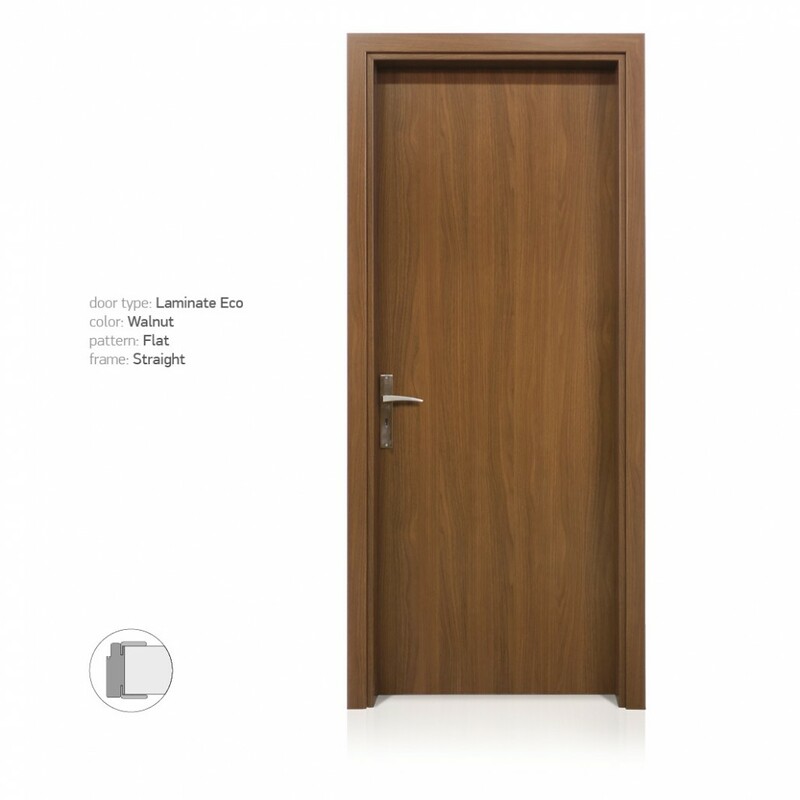 Laminate ECO doors combine two basic characteristics. Low price and best quality because of its proven durability. 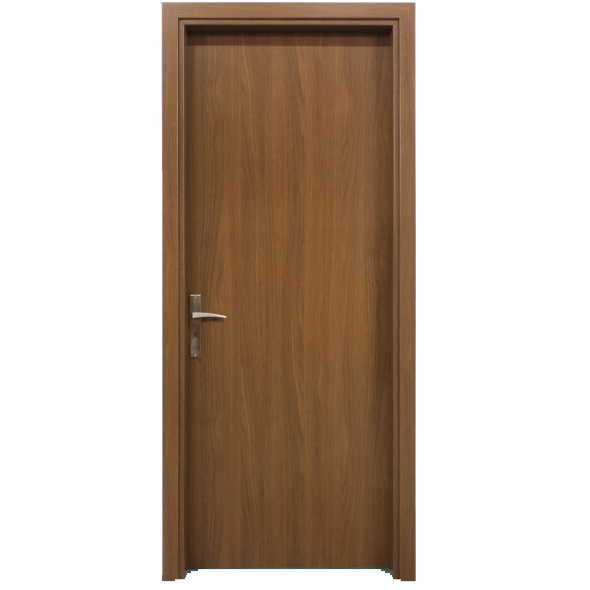 We propose a frame Rounded or Straight form, also in a different color frame and door.